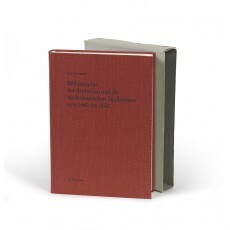 (28 cm), xxi (1), 838 columns, illustrations. 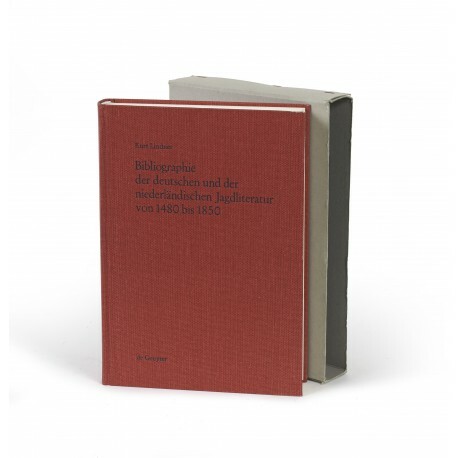 Publisher’s red cloth, original plain card slipcase (no dust jacket issued). 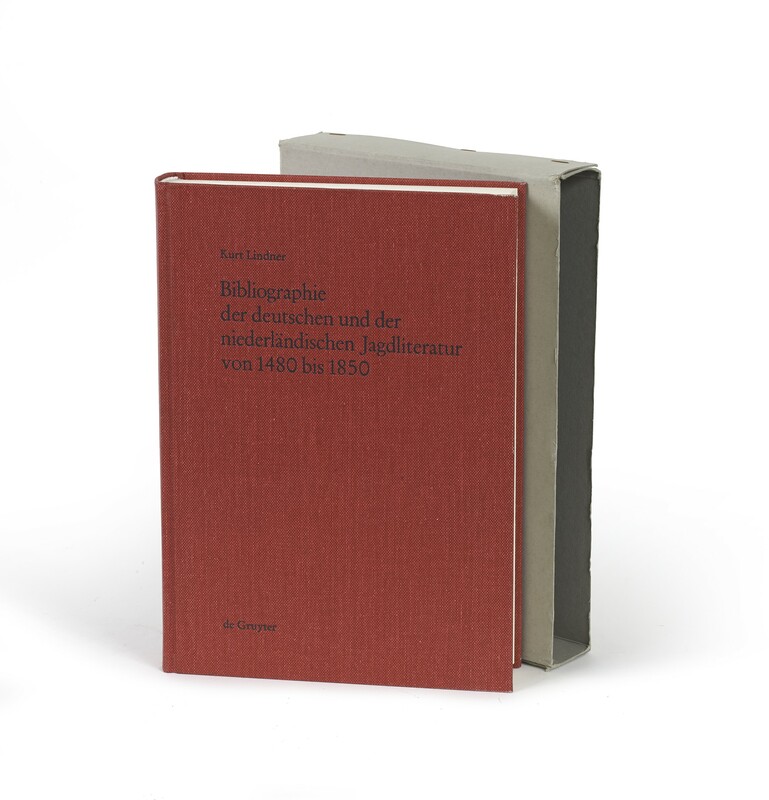 - The author’s collection was sold by Zisska & Kistner, “Jagdbibliothek Prof. Dr h.c. Dr Kurt Lindner”, Munich, 6-7 May 2003. ¶ Excellent copy.